Dicom Transportation Group is a premier North American provider of transportation and logistics services including expedited, national parcel transportation, less-than-truckload (LTL), full truckload (FTL), freight management and cross-border capabilities. They partnered with DDC FPO, North America’s leading expert in freight business processes, to implement a new business process management (BPM) model. Montreal-based carrier selects DDC FPO to revamp business process management through unique, tech-enabled back office programs. Dicom needed to streamline its billing and parcel invoicing services so that they could provide a better customer service experience. They chose to partner with DDC FPO to complete these functions.  DDC FPO are the best at what they do; they are the only true experts of transportation business processes available today. By creating customized bills of lading and parcel invoice processes specific to the needs of Dicom and its freight customers, DDC FPO leveraged its freight expertise and global IT network to rollout an enhanced, tech-enabled business process management model that streamlined Dicom’s business process management services. DDC’s customized BPM model equips Dicom with robust business intelligence, new integration capabilities and ultimately, significantly enhanced time efficiency and service quality for its customers.